Summer weather is already here in New York, and you know what that means — bare legs! Long pants are uncomfortable in the heat and humidity. Airy dresses worn with bare legs and sandals, shorts, and bathing suits are the way to go when the real-feel temperature soars. But what do you do if you have varicose or spider veins? Unsightly veins can make you want to hide your legs. You don’t have to choose between being comfortable in the heat and looking your best. Minimally invasive treatments are available now that can remove unsightly veins and give you the confidence to let your legs show. 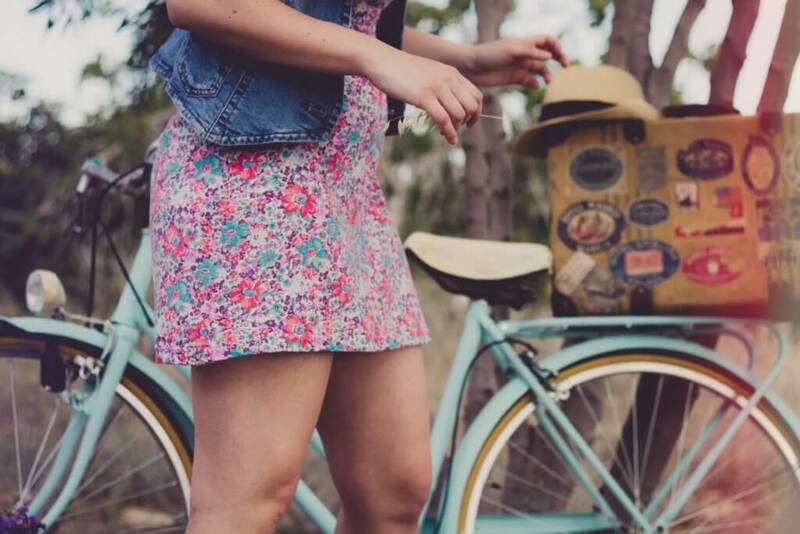 In addition to feeling more confident when wearing leg-revealing summer clothes, there is another important reason to consider getting treatment for your veins. Some varicose veins can cause serious and painful medical problems. State-of-the-art vein treatments available now include procedures using laser or radiofrequency energy. These treatments eliminate diseased veins. The results are great-looking legs. Downtime for laser and radiofrequency treatments is minimal. You can usually go back to your normal activities within the same day. If you have large varicose veins near the surface of your skin, another treatment option is microphlebectomy, which involves physically removing the veins from your legs. This is a permanent procedure that is often covered by health insurance. A time-tested option for spider veins is sclerotherapy, which uses a special solution that makes the spider veins disappear from view. Imagine the freedom you would feel if you could put on anything you wanted to wear in the summer and not feel self-conscious about the veins in your legs. You can feel cool, comfortable, and chic. Enjoy summer the way it should be enjoyed. With vein treatments, you can turn back the clock and have a more youthful appearance. To find out which of the treatment options would be the best for your individual needs, you should talk to the professionals at a varicose vein center. New Yorkers like to go to the Metropolitan Vein and Aesthetic Center, which has three convenient offices in Yonkers, Upper Manhattan, and Queens. Give us a call at 914-205-6399 to set up a consultation, and get your summer off to a great start.